FirstNet filters for PIM and Interference Testing. 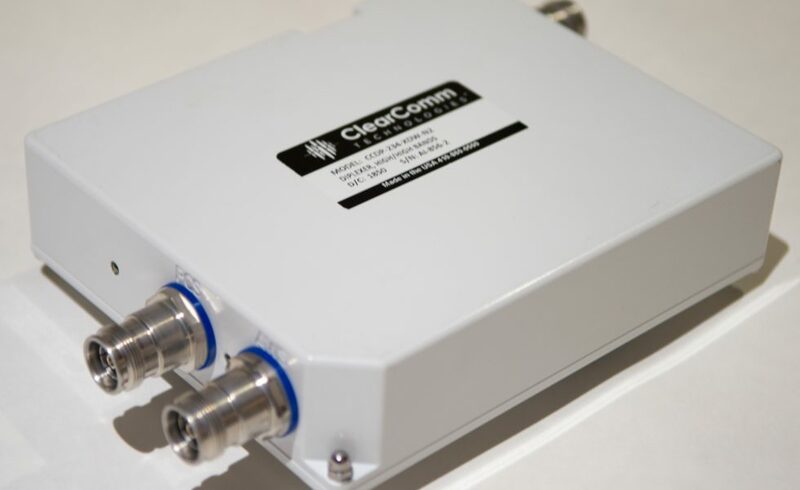 ClearComm’s models CCRF-251 and 252 offer close-in rejection for PIM and Interference hunting. The CCRF-251 covers 698 to 716 MHz while offering 30 dB rejection just 2 MHz from the bandedges. 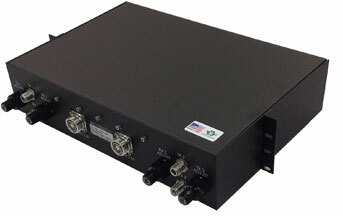 The CCRF-252 covers 776-798 MHz while offering 30 dB rejection just 2 MHz from the bandedges. August 21, 2018 August 21, 2018 ccommLeave a Comment on Using 4.3/10.0 MiniDIN Connectors? ClearComm Technologies now offers “Mini-DIN” connectors, 4.1-9.5 DIN, on our Low PIM products high performance requirements of demanding cellular base stations, distributed antenna systems (DAS) and small cell applications. The 4.3/10.0 MiniDIN connectors have been designed to match the performance of the 7-16 DIN connectors, but with smaller dimensions comparable to the N-Type connector. The smaller screw-on size and weather resistance allows design-and-installation flexibility for medium to high power indoor/outdoor applications. The 4.3/10.0 DIN connectors also offer low VSWR and low PIM (Passive Intermodulation) for frequencies up to 3 GHz. These low PIM Mini-DIN connectors are available on our Hybrids, Terminations, Cuplers, DAS Interface (POI) Trays, Combiner Trays, and Low PIM jumper cables. Other connectors available include N-Type, 7-16 DIN, and SMA connectors. 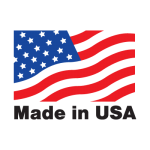 Please contact the factory for the latest pricing and availability.